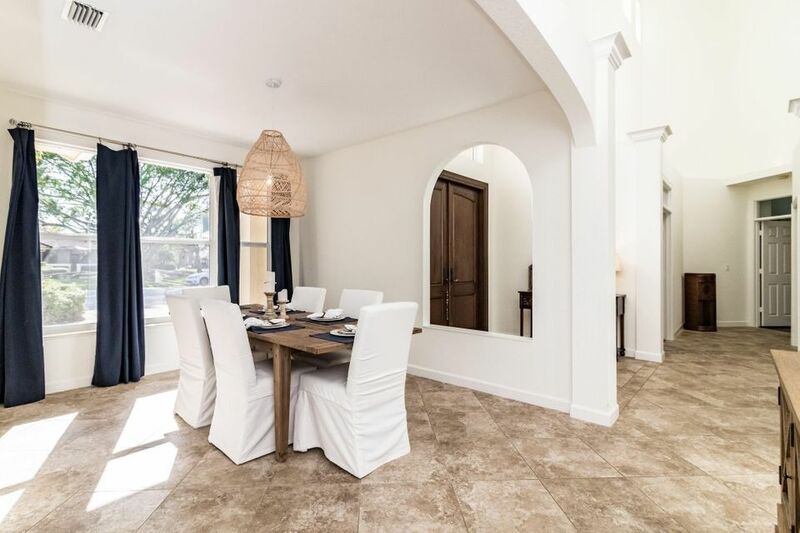 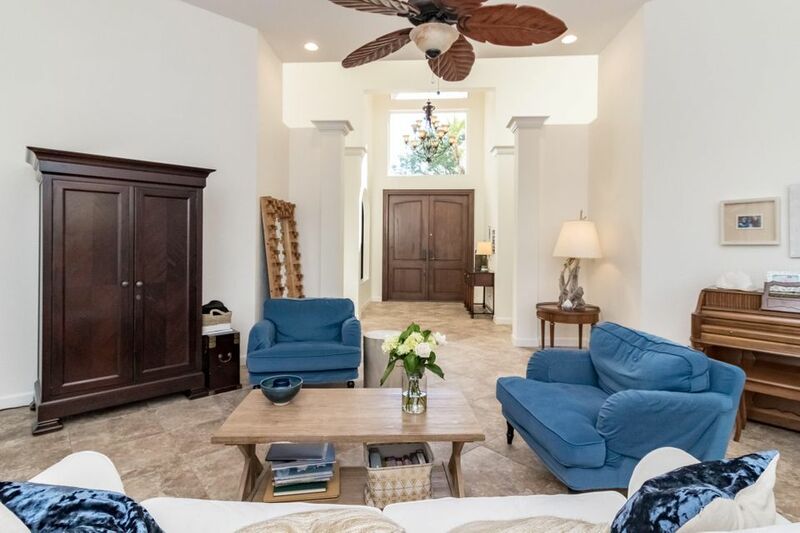 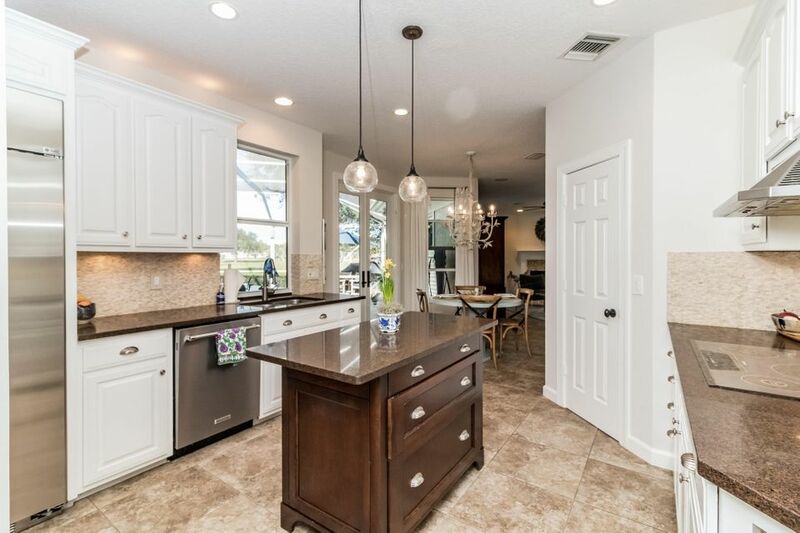 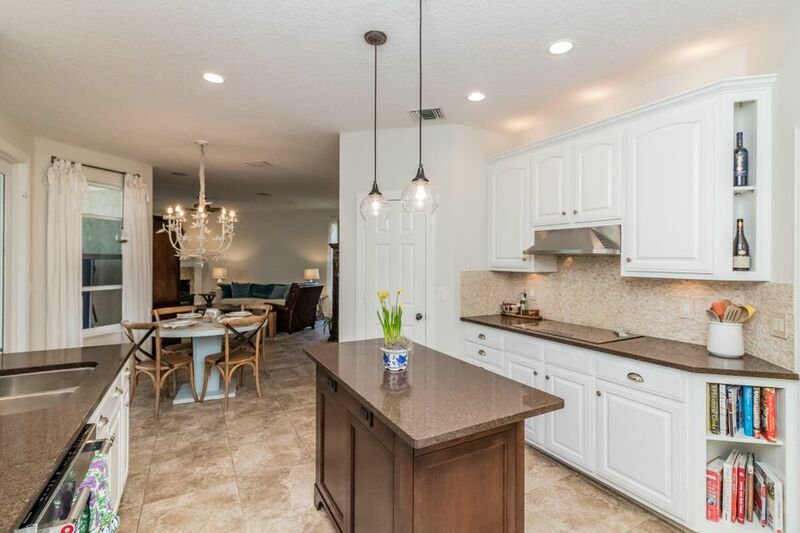 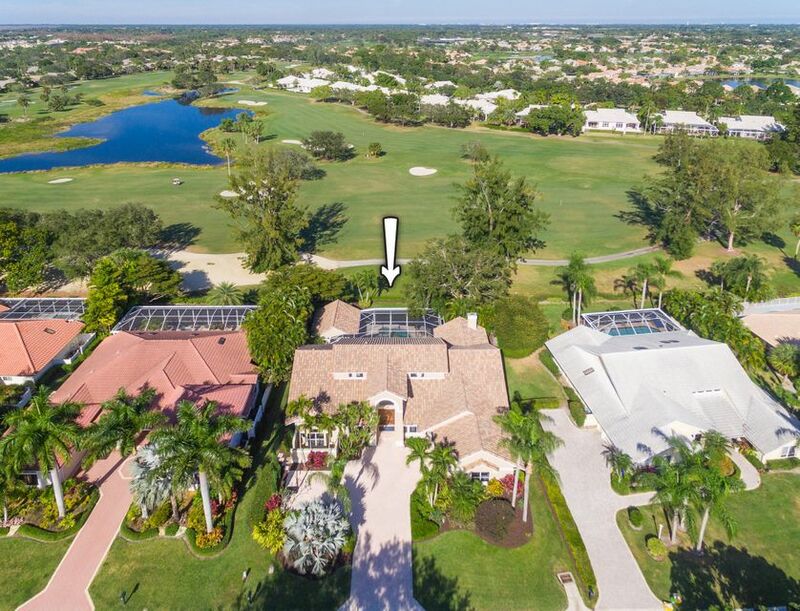 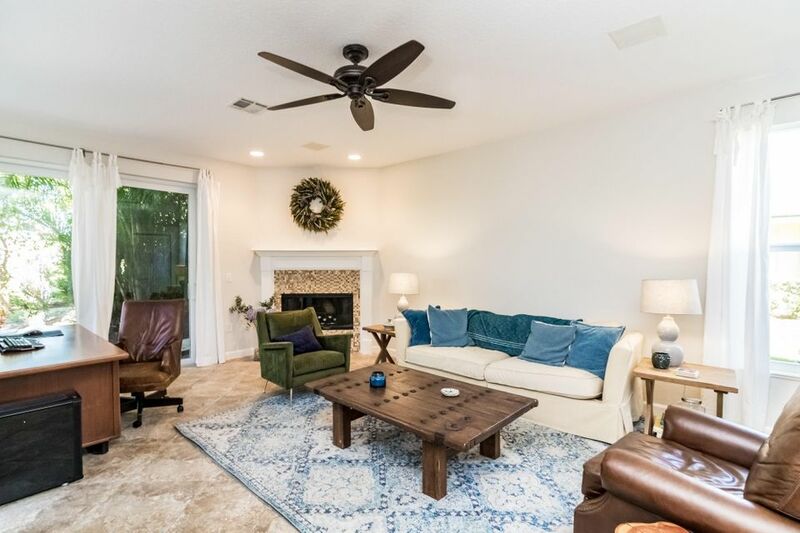 Magnificent golf & garden views surround this gorgeously updated one-story 5 BD/4 BA pool home w/a detached guest house in the private gated community of Preston. 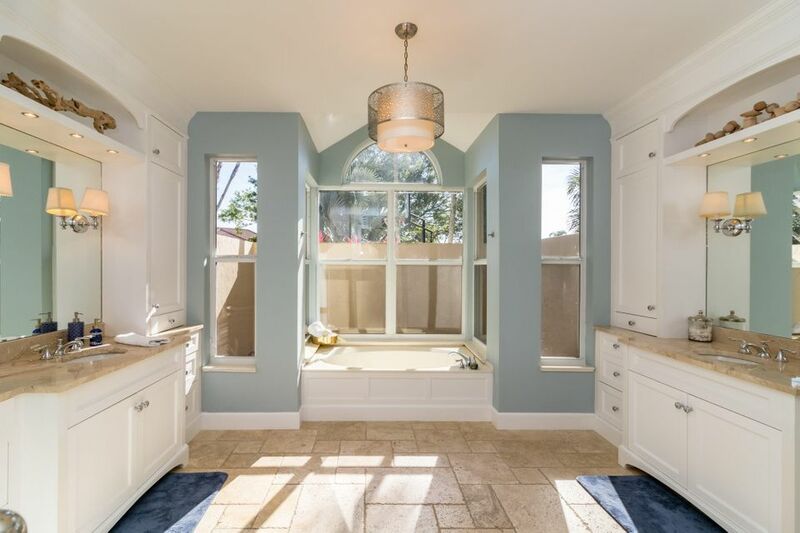 Solid CBS construction & impact glass throughout. 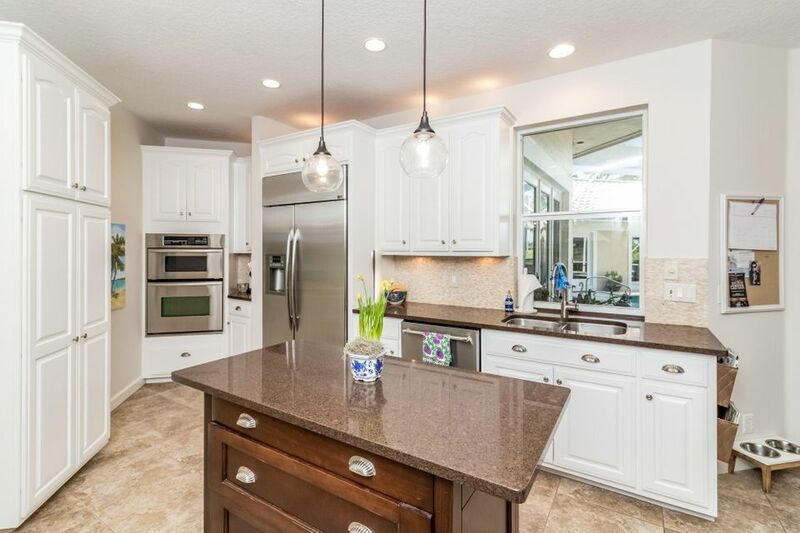 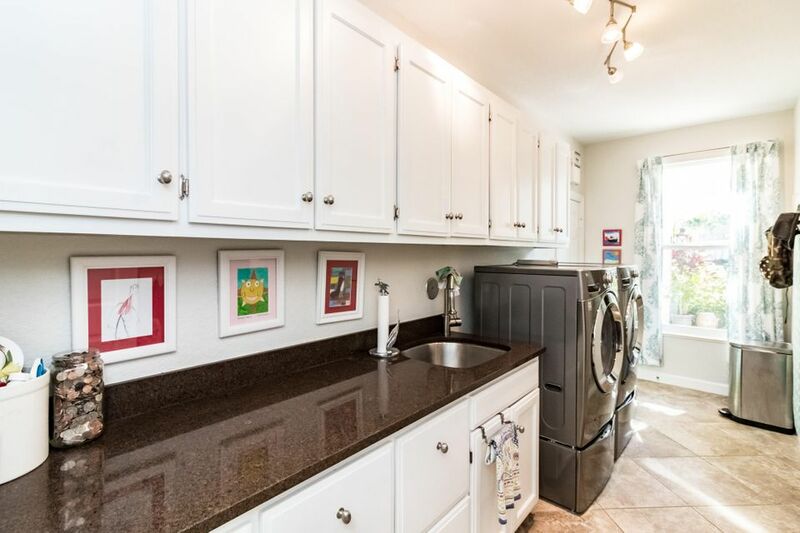 The spacious kitchen features quartz countertops, a stacked stone backsplash & stainless steel appliances. 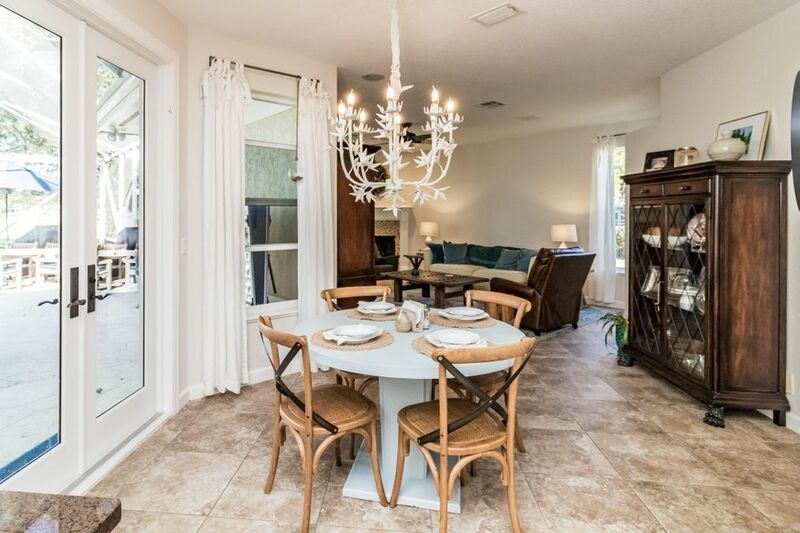 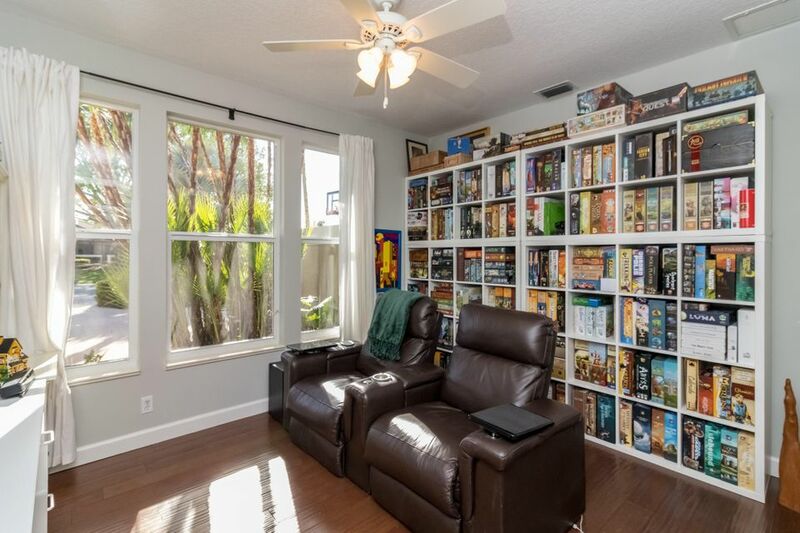 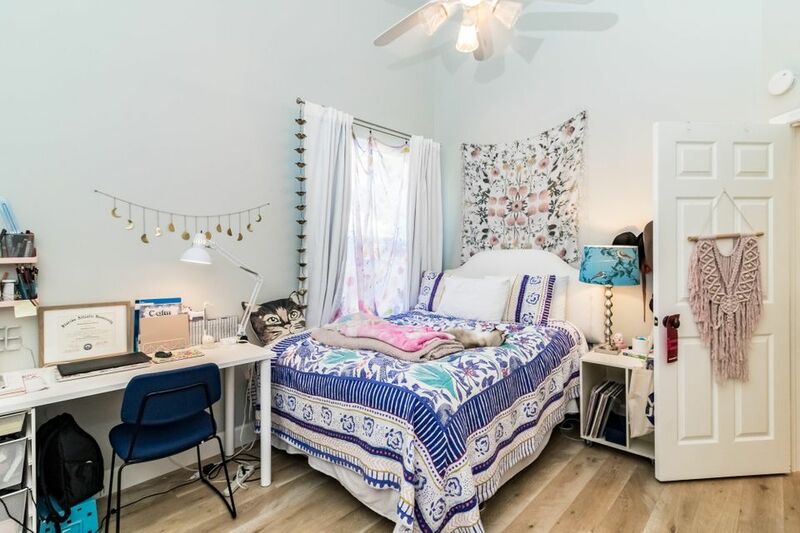 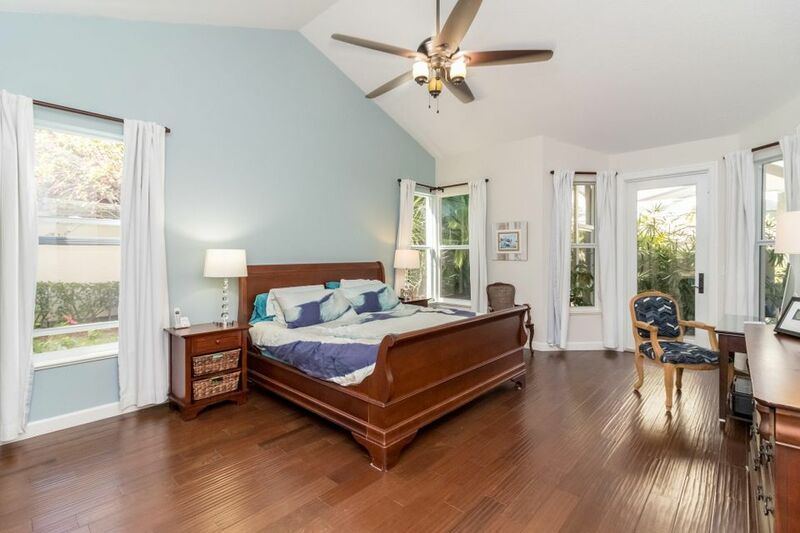 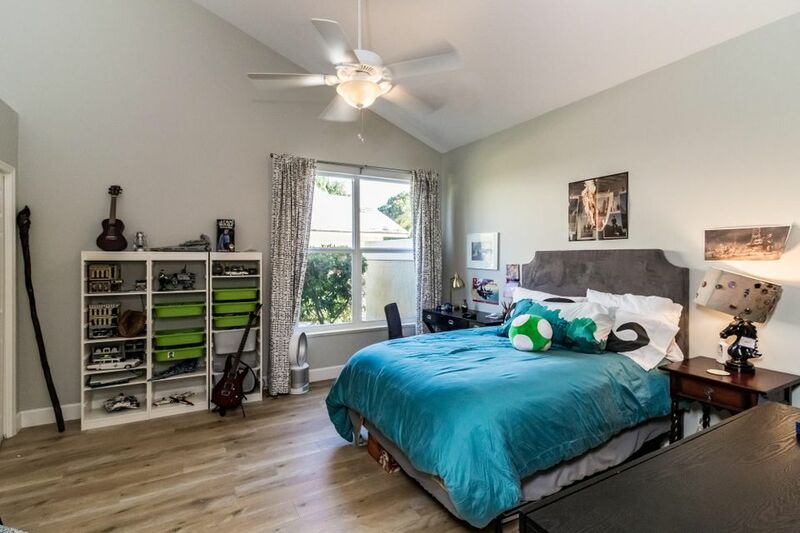 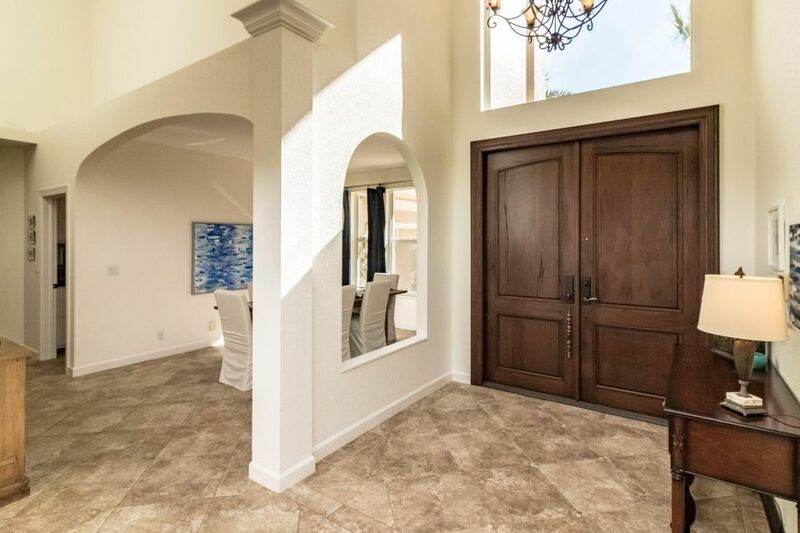 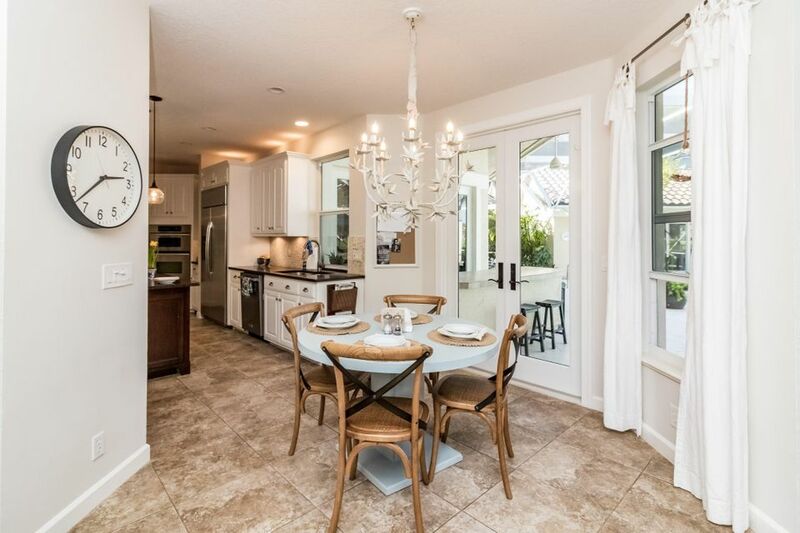 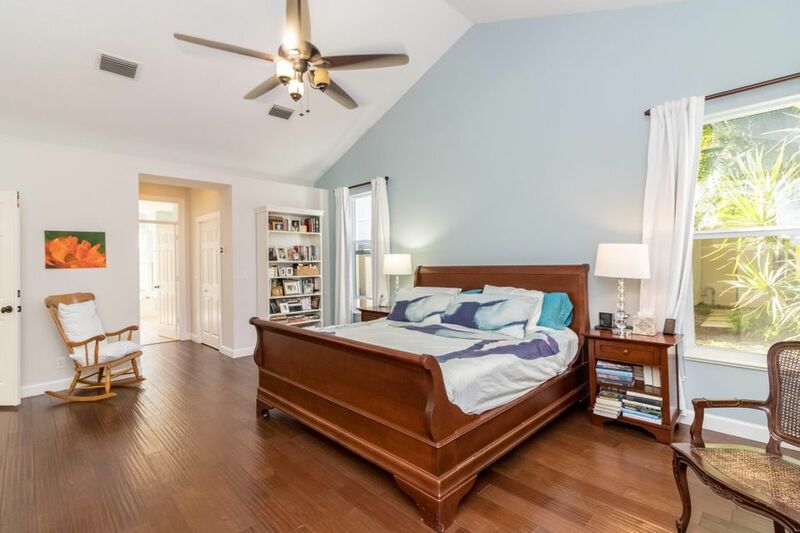 The oversized owner&apos;s suite has hardwood flooring & 2 walk-in closets w/custom built-ins. 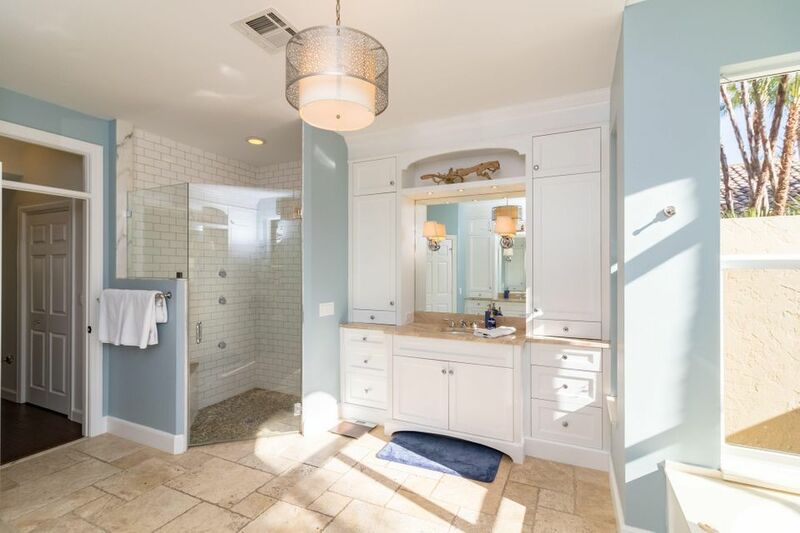 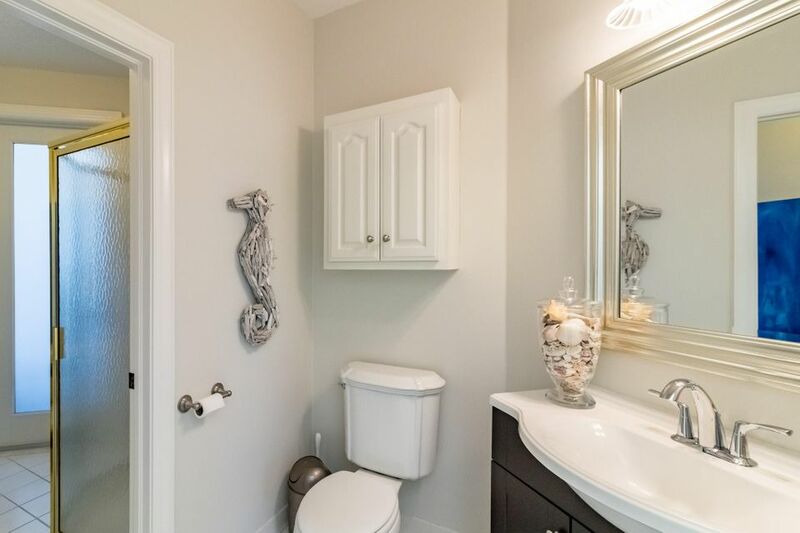 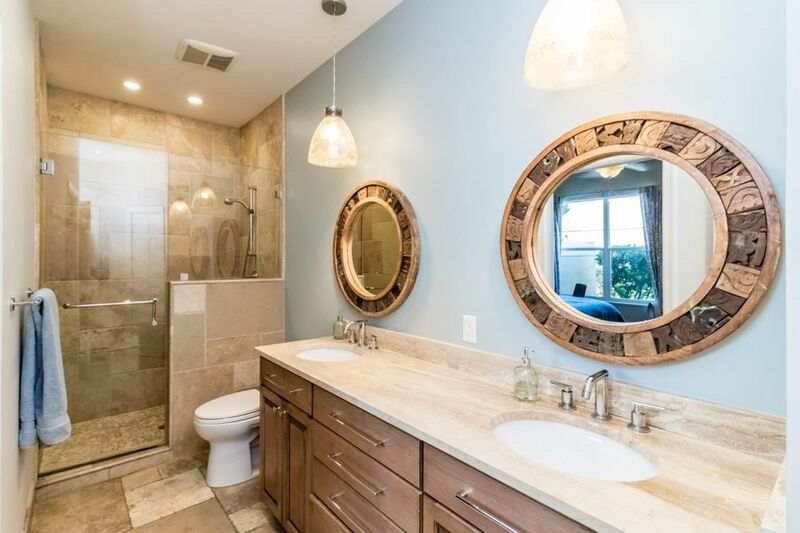 The luxuriously upgraded spa-like master bath boasts dual vanities w/extra storage, water closet w/bidet & a fabulous walk-in shower w/a frameless glass door, subway tile, river rock flooring & a GROHE thermostatic shower system. 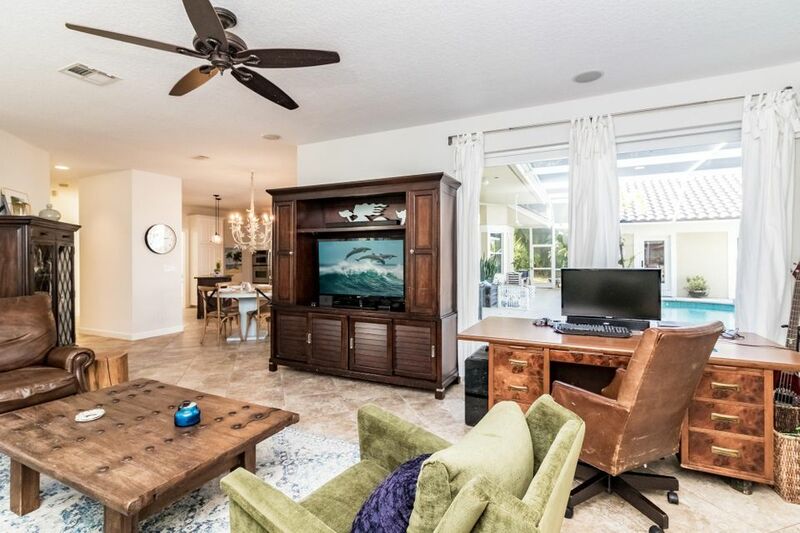 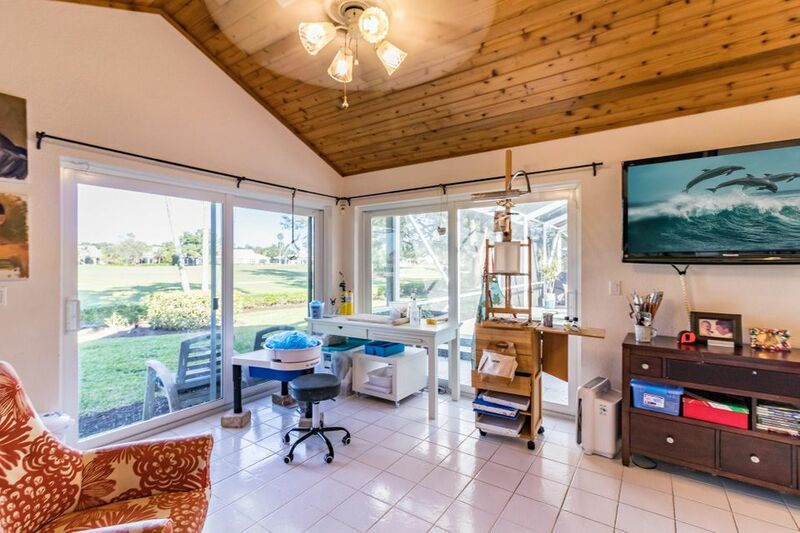 Relish the Florida lifestyle while entertaining in the screen enclosed pool & spa area with a summer kitchen overlooking the spectacular golf views.